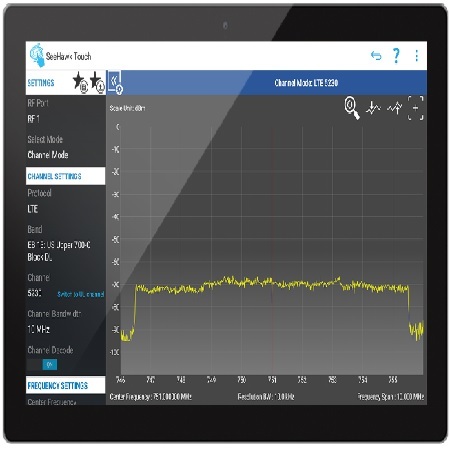 PCTEL's Signal Analyzer provides a new approach to the traditional spectrum analyzer. It harnesses the processing power of a SeeGull® IBflex® scanning receiver and the intuitive control of SeeHawk® Touch software. It also enables Distributed Antenna System (DAS) verification and commissioning with a specialized adapter option.